Neil Simon Festival Artistic Director, Peter Sham, announced today that the role of Scrooge in the Festival’s upcoming production of A Christmas Carol On-the-Air will now be played by television and film star and UNLV Theatre and Film Professor CLARENCE GILYARD. 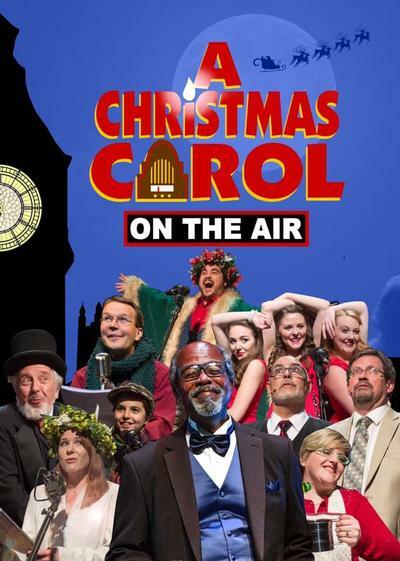 A Christmas Carol On-the-Air plays December 20, 21, and 22 at 7:30 pm in the Heritage Center Theater, 105 N 100 E, CedarCity, UT. Tickets are on sale at www.simonfest.org, by phone at 435 267-0194 or 866 357-4666, or at the Box Office. (The Festival Hall entrance is open 9-5, Monday through Friday.) Tickets will also be available at the door.